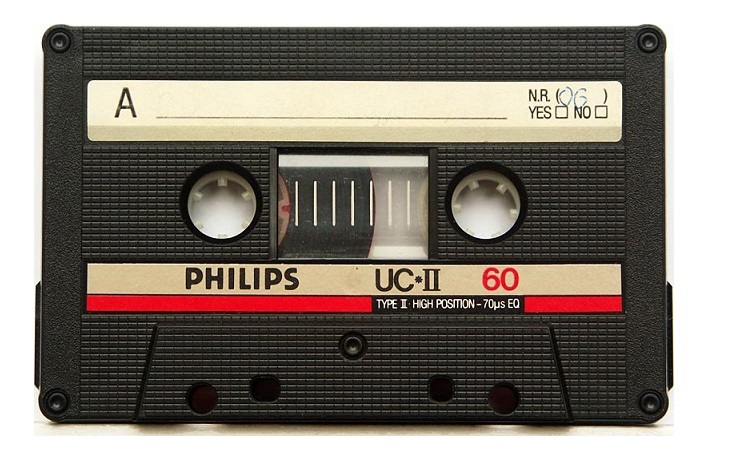 NEWS: Cassettes making a comeback? Pull out those pencils - it's winding time again! Throw out that smartphone and set fire to your iPod, because cassette tapes are making a comeback. 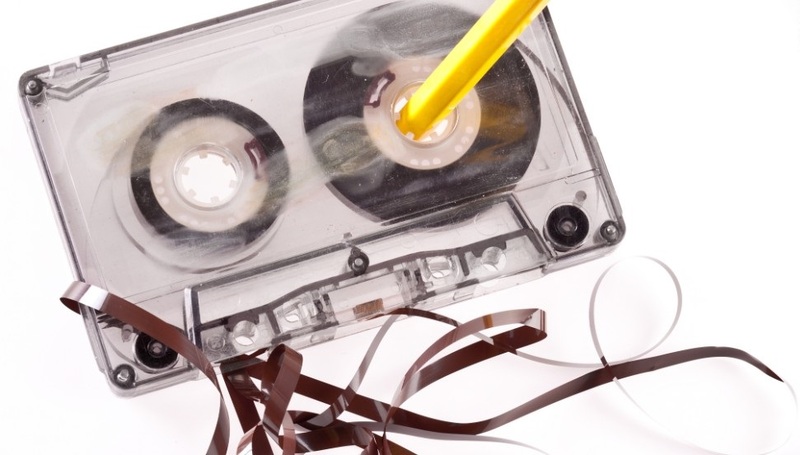 This startling (and, quite frankly, annoying) news comes following data released by Neilsen Music, an American audience measuring company, who found that sales of cassettes in 2016 increased by 74% over the previous year. 74%!?! 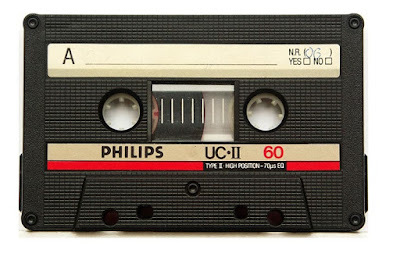 The biggest artists whose albums were snapped up on plastic format included Justin Bieber and The Weekend, although the most sold cassette album was that of the Guardians of the Galaxy: Awesome Mix Vol. 1, so it's not all bad news. The company also reported an overall growth in music purchasing of 3%. However, if you think you better rush out to buy a retro tape player (like these, maybe? ), whoa there... for although 129,000 cassettes were sold in the US last year, digital downloads reached 723 million, and streaming hit 431 million. So hold onto that phone. For now.